The Lakeview East Chamber of Commerce works with various city officials regarding zoning, parking, streetscape, and other important concerns affecting our business community. Our newsletter will keep you up-to-date on pertinent city and state policies. See our Government Affairs page. 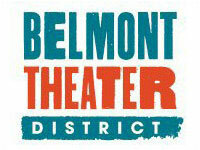 All Chamber members enjoy Member Discounts with other area businesses. The Chamber works with various media outlets throughout the city to offer discounted advertising to our members (Co-op ads are only available for member merchants located in the SSA #8 area). Co-op advertising can save you substantial dollars throughout the year. The discount on one ad alone could pay for your membership! 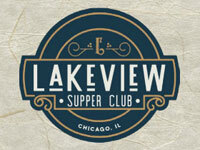 All members are offered a free link with the Lakeview East website. Membership list is available on labels for a nominal fee, so you’ll be able to send a direct mail piece to Chamber members. Merchant names are also included in our yearly directory and as members your company names are highlighted. For more information see our Advertising page. The Chamber sponsors a variety of networking events each year, from the annual boat cruise, educational seminars and networking opportunities. Become even more involved meeting members of the community by joining a Chamber committee. Our committees discuss a variety of topics including Advertising and Promotions, Finance, Parking, Technology and more. Being involved on a committee offers you the opportunity to influence issues important to your business. The Chamber frequently receives calls from consumers asking for information and business referrals. Only Chamber members are highly recommended. 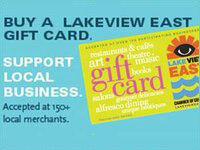 The Lakeview East Chamber of Commerce Gift Card Program increases revenue to our members with over $50,000 of activated cards per year. 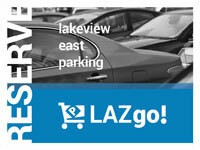 The advantage is that it can only be used in our district, at Merchants and Members that Accept the Lakeview East Gift Card. 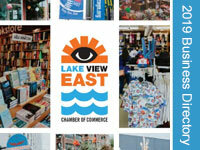 The Lakeview East Facade Program is designed to promote and revitalize the Lakeview East Commercial retail buildings. 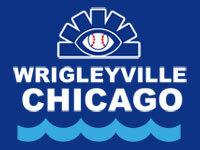 It is managed by the Lakeview East Chamber of Commerce and is funded solely by the Special Service Area #8. Interested in joining? Fill out our Membership Application! *Member businesses of the Lakeview East Chamber of Commerce, that are outside of the Lakeview East area, are Associate Members and cannot vote in Chamber proceedings.